OTTAWA, ON – According to a Federal Court decision issued last month, Beau’s All-Natural Brewing has had its trademark for B-Side Brewing revoked due to a complaint from another beverage company. 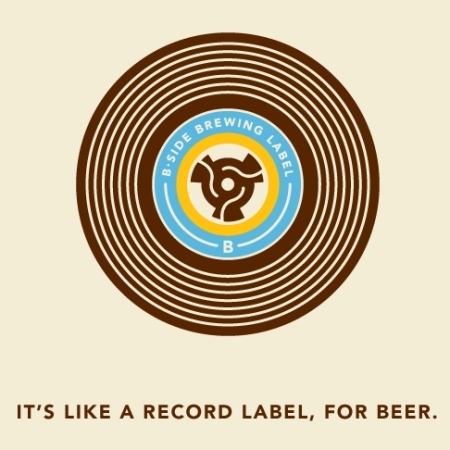 As noted in a summary posted on the Aitken Klee LLP legal blog, Steelbird Ghetto Properties LLC claimed that Beau’s use of the B-Side name infringed on it’s B Side Wines trademark which has been in use since 2011, two years before Beau’s launched its B-Side label to collaborative beers with breweries such as Gigantic and Kissmeyer. Beau’s did not participate in the court proceedings and has not issued any official statement about the case. However, the B-Side section has been removed from the Beau’s website, and collaborative beers are now grouped under the name Beau’s + Friends.